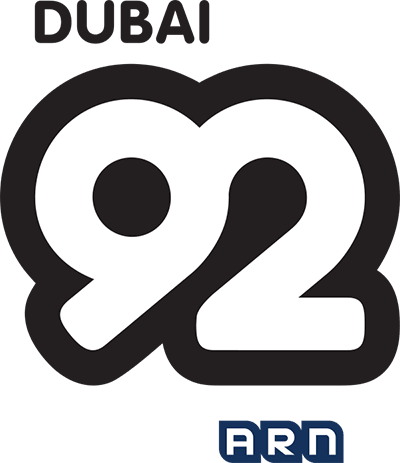 Global Village ended Season 23 with more than AED 3 billion worth of business transactions and a record-breaking number of more than 7 million guests over 166 days. 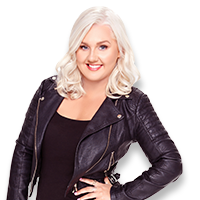 Singer Lulu has announced a string of UK tour dates beginning in autumn. 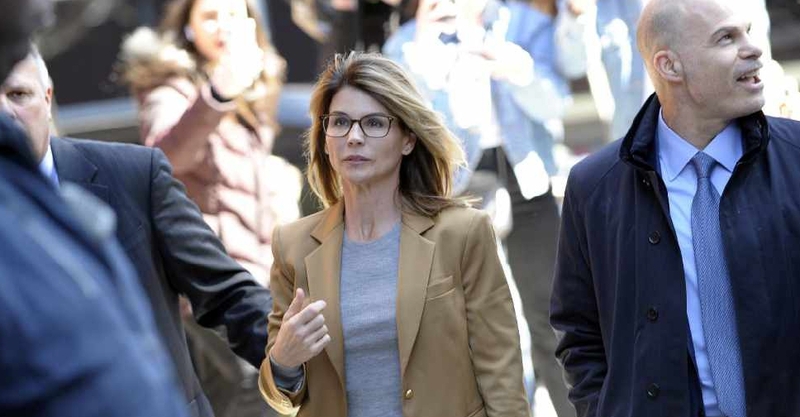 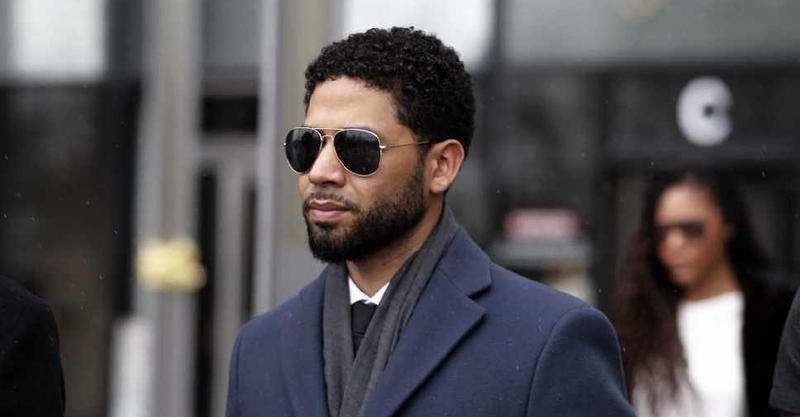 The city of Chicago sued Jussie Smollett for more than $130,000 (AED 477,464) to recover the costs of investigating a racist attack. 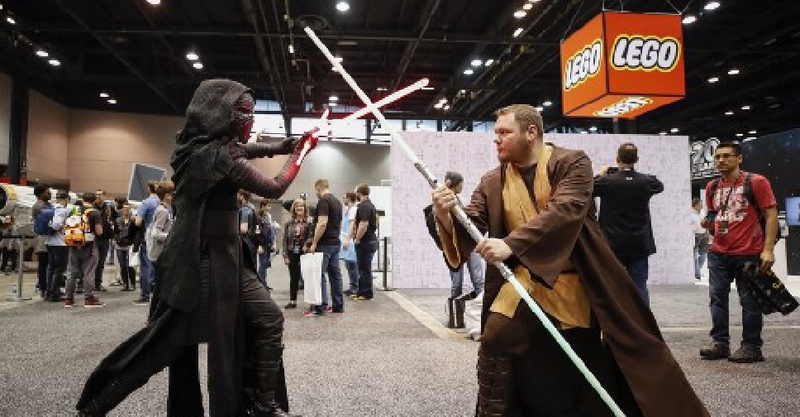 The title of the new Star Wars movie has been revealed. 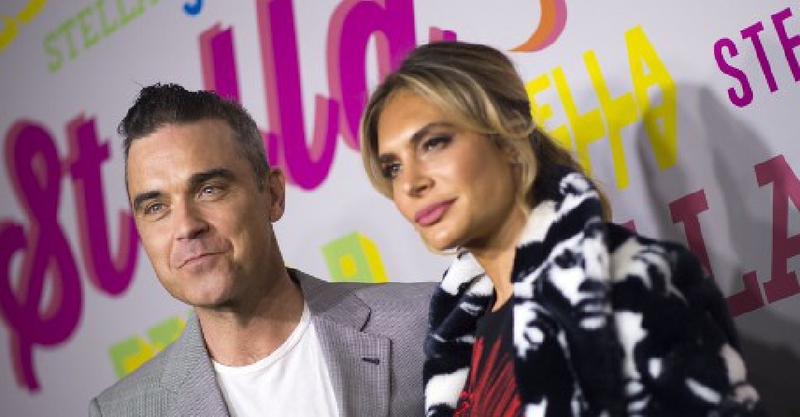 Robbie Williams and Ayda Field have quit X Factor. 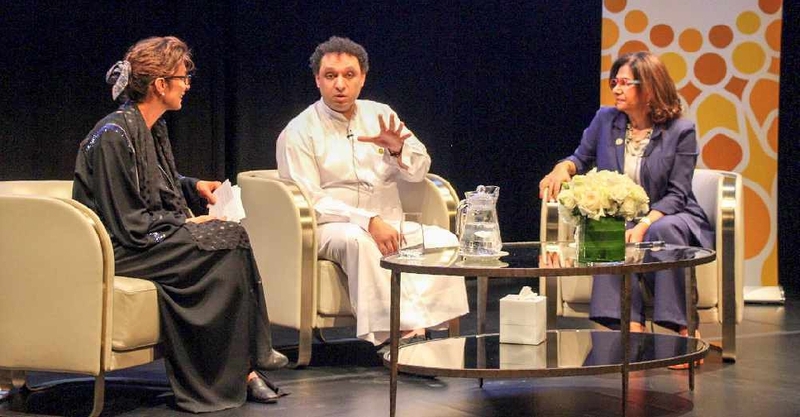 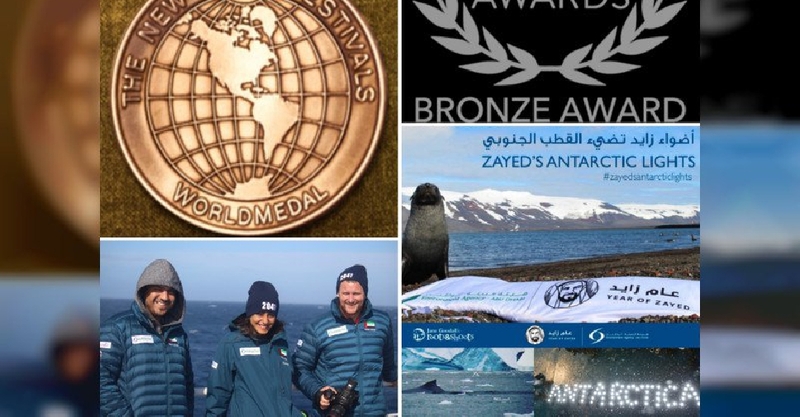 A documentary produced by Abu Dhabi's environment agency has won a prestigious award. 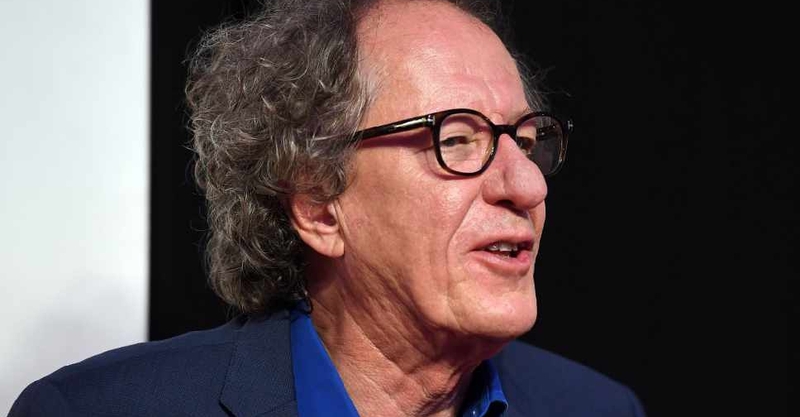 Oscar-winning actor Geoffrey Rush has won a defamation case against Nationwide News over newspaper stories that accused the actor of inappropriate behaviour towards a colleague. 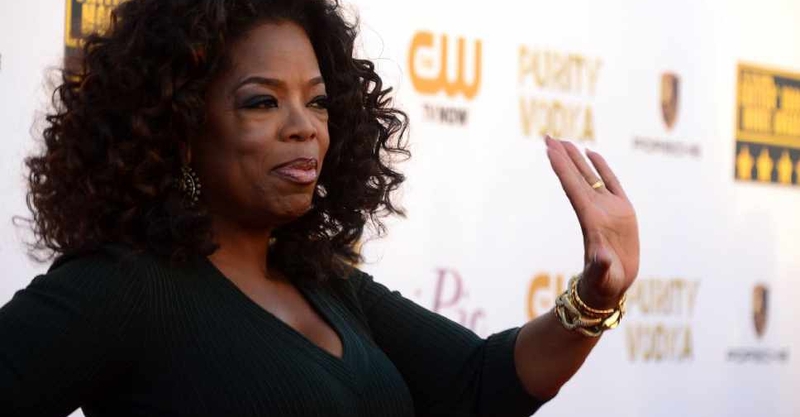 Oprah Winfrey is donating $2 million to help rebuild Puerto Rico, which is still recovering from 2017 Hurricane Maria. 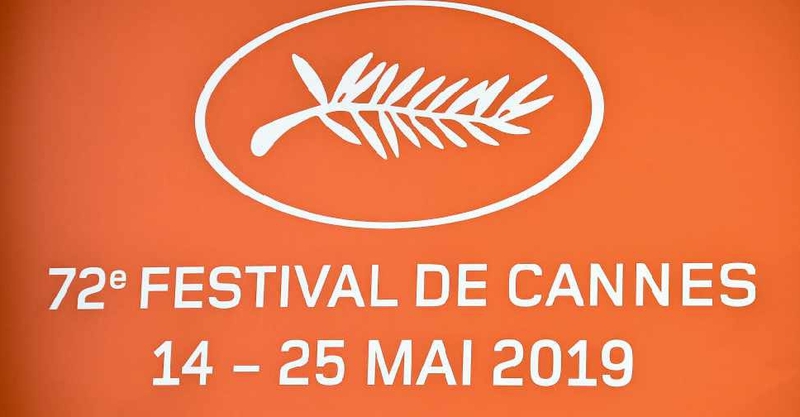 Scarlett Johansson has slammed paparazzi as "criminal stalkers", afters she was hounded in Los Angeles in a "dangerous" incident. 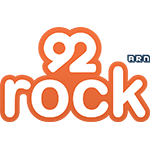 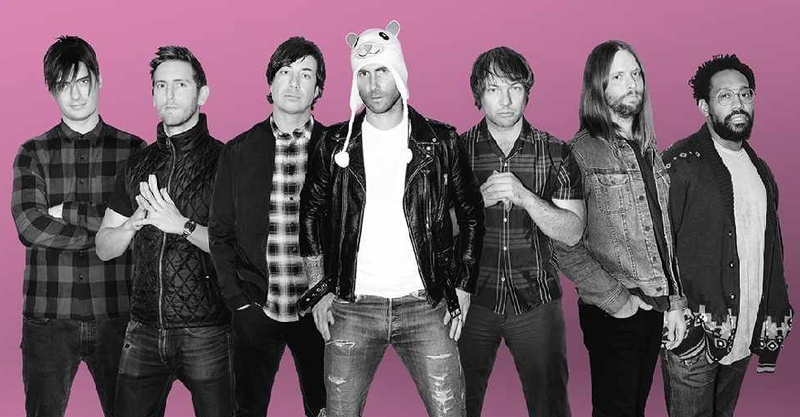 Grammy award-winning pop-rock group Maroon 5 will be the first music act to play at City Walk's new Coca-Cola Arena. 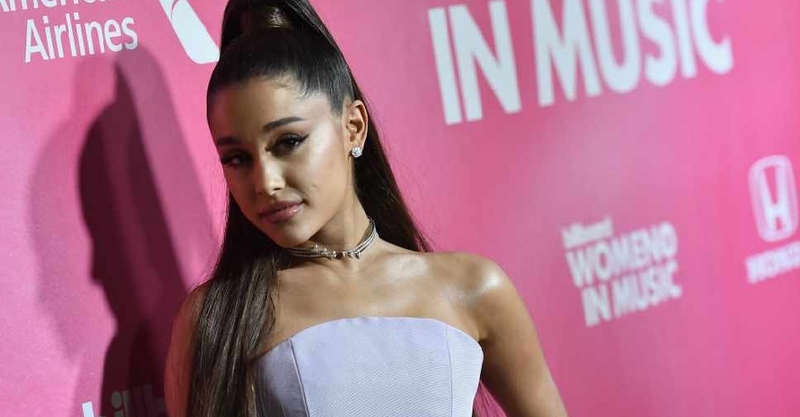 Ariana Grande has taken to social media to urge her fans to "protect their peace and energy". 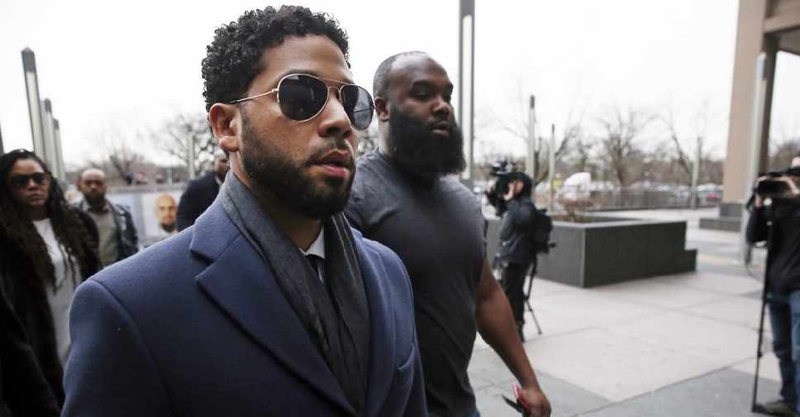 Jussie Smollett will be sued by the City of Chicago after "refusing to reimburse" the police for overtime costs of investigating an alleged hate crime attack. 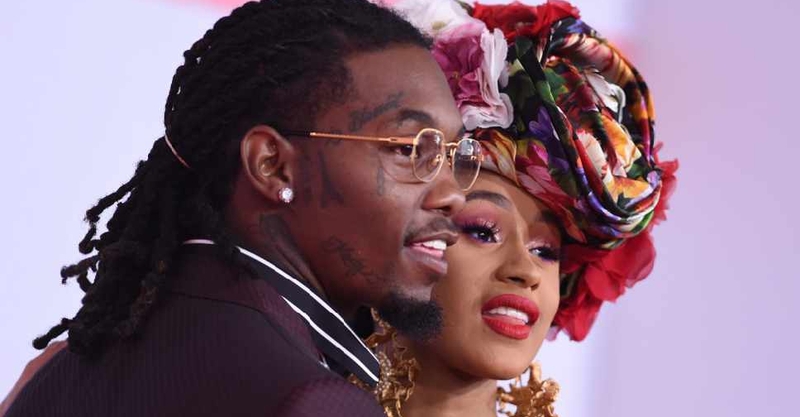 Offset and Cardi B have splashed out $201,840 for five houses and a plot of land in a row on a leafy street in a suburb of Atlanta. 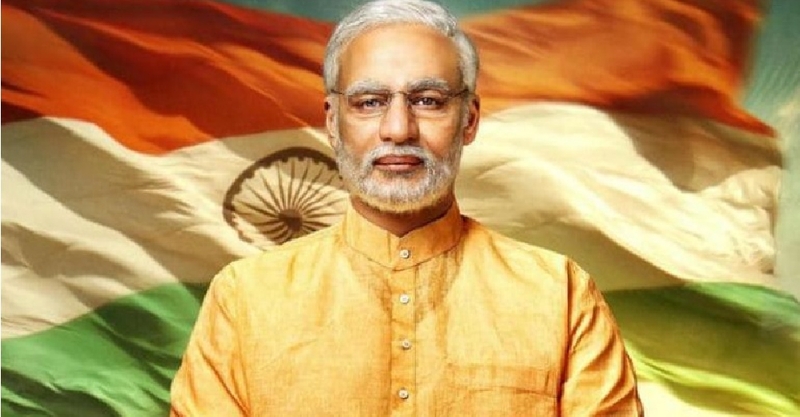 The makers of a biopic on Indian Prime Minister Narendra Modi have deferred the release of the film after opposition parties raised objections to it. 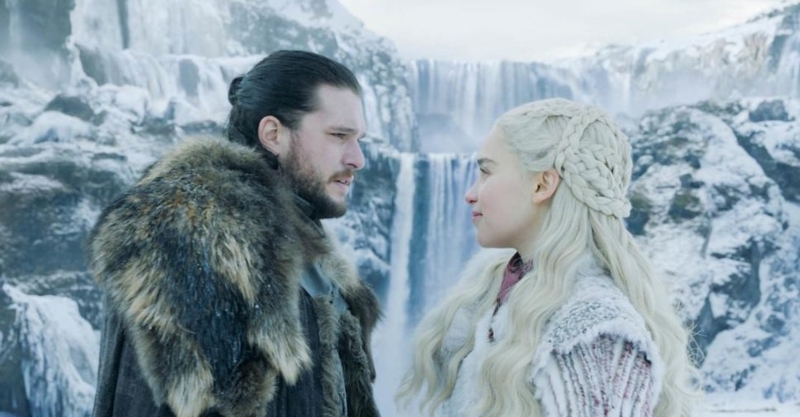 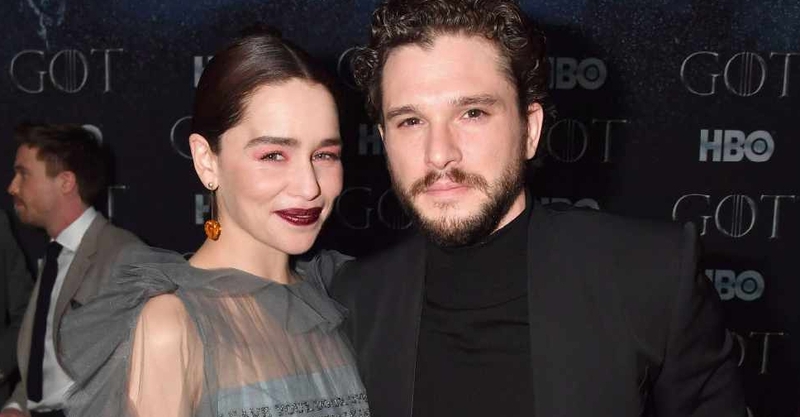 'Game Of Thrones' stars reunited for the New York City red carpet premiere of the eighth and final season of the fantasy drama. 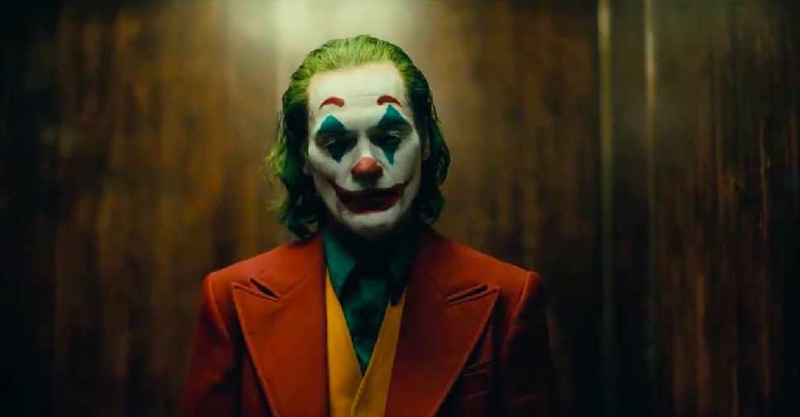 The much-awaited teaser trailer of the Todd Phillips-directed 'Joker' has hit the Internet, with many applauding Joaquin Phoenix's stunning transformation. 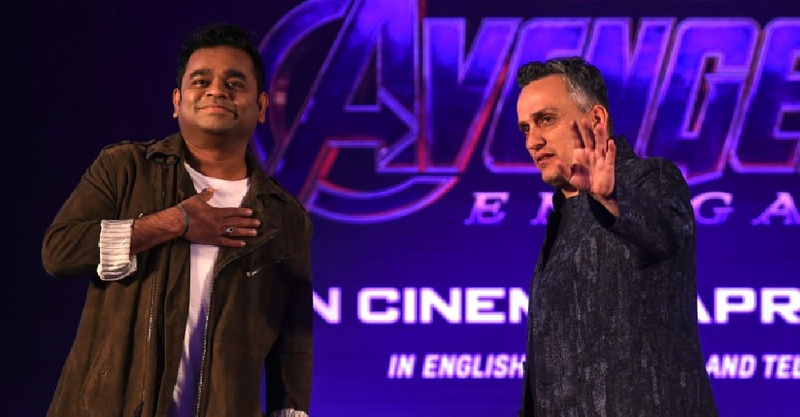 Indian music maestro AR Rahman's much-awaited Marvel Anthem in Hindi was unveiled on social media by co-director of 'Avengers: Endgame' Joe Russo, and Marvel India. 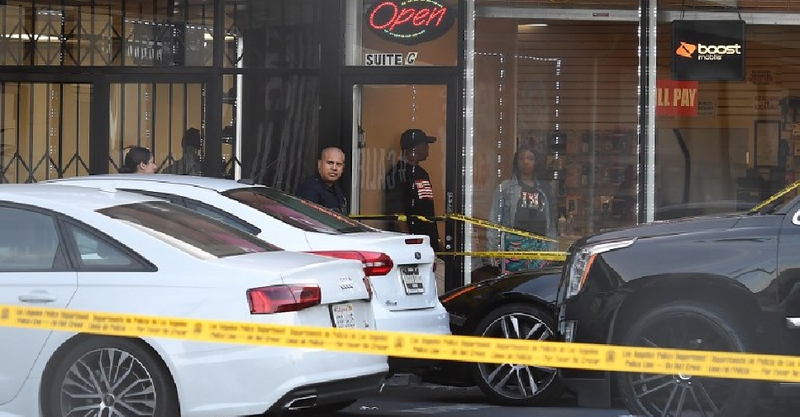 Grammy-nominated rapper Nipsey Hussle has been shot dead outside his clothing shop in the US city of Los Angeles. 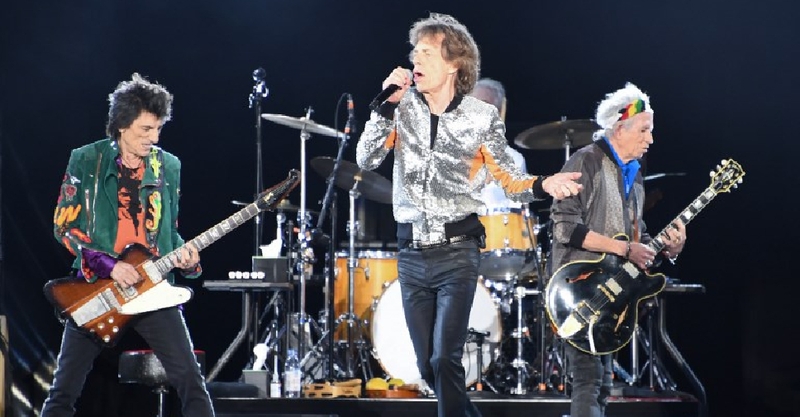 The Rolling Stones have postponed their tour of the US and Canada so that frontman Mick Jagger can receive medical treatment. 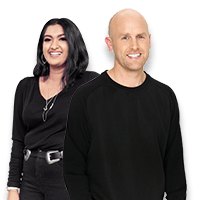 A show of positive stories, personal observations and tips, thoughts and advice on getting the most out of your morning.